A 31-year-old Mayaro man and a 23-year-old Malabar man are in police custody after they were found with a pistol and a revolver by Mayaro police. 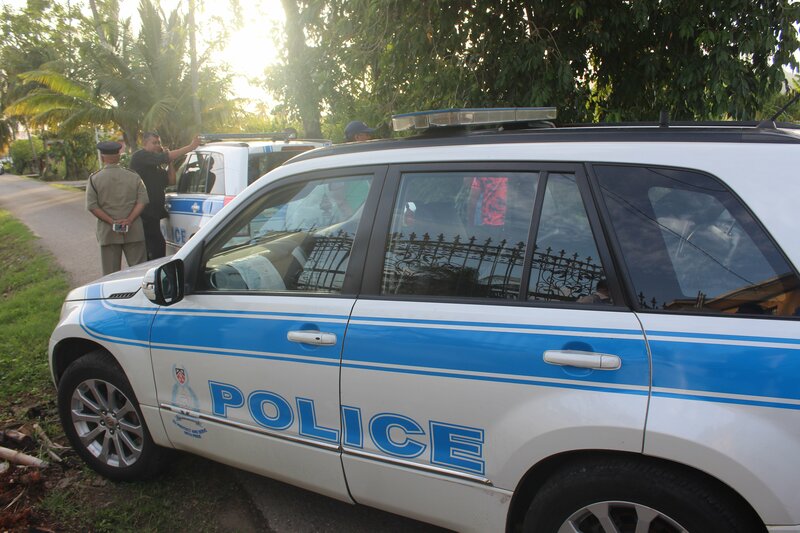 The TTPS, in a release yesterday, said officers of the Mayaro Criminal Investigations Department were in the area at about 4.30 pm on Monday, when they executed a search warrant at the Brite Village home of the 31-year-old man. Police found a Glock pistol, a Smith and Wesson revolver, two magazines and a quantity of ammunition. Reply to "Guns found in Mayaro, two men arrested"